Don’t we hate it when others use numbers to define our credibility? 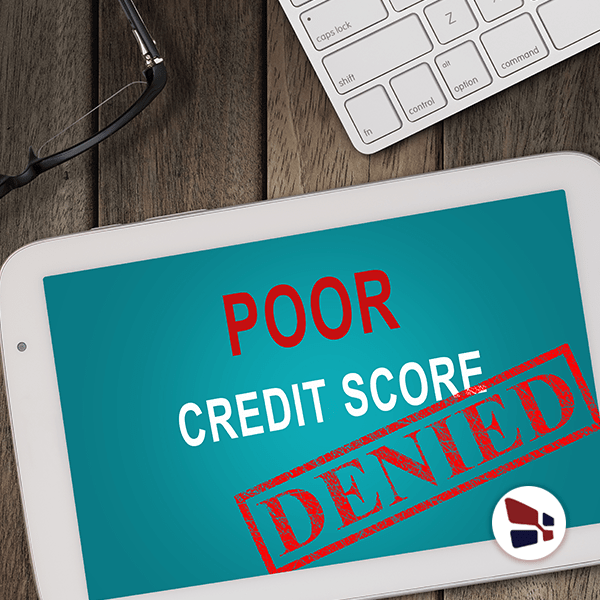 Unfortunately, when it comes to traditional lenders, the only thing they ask for is your credit score and annual revenues. If your numbers in both of these departments are sulking, then there is not a handsome chance of the bank lending you the funds you require. Don’t give hope just yet. Fortunately, alternative lenders have got your back. 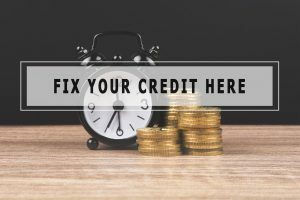 If you have a bad or poor credit score below 650-and your annual revenue is dropping, use bad credit business loans to get your credit score on track and sit with the elites. In this crippling economy, with poor annual revenue, no profit, drowned in debt, low cash flow, and shady past history, without external help it is impossible for small business owners to get back on track. If you want to get out of debilitating debt and non-existent cash flow, apply for bad credit business loan. 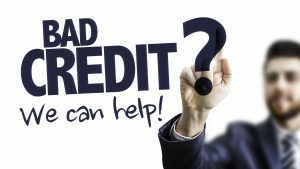 Why Choose Bad Credit Business Loan? You would not want to miss the lower rates. Their flexible rates will make the whole process easy. Your approved cash will be in your hand in a matter of hours. Gives you a chance to get your credit score on track. One more benefit, no collateral required. Eradiate nuisance credit card balance. Don’t get rid of your old report. Most small business owners rush to get rid of their bad credit score once they are issued a new loan. It is recommended to keep them so that your lenders will see the improvement. The most important tip is to pay your payments on time. Because let’s face payments of bills on time means good credit score. Buy inventory, expand your business, hire more employees, and pay daily wages with the help of cash flow coming from Bad Credit Business Loan. Make an effective strategy or a business plan, and stick to it religiously when spending resources. Play on the safe side for a bit and don’t hurt your credit score by taking a risk. Hire an employee whose sole duty is to keep a check on the credit card report. Take help from the Bad Credit Business Loan to pay the working capital. Set a goal and design a plan to reach your desired credit score. Why Choose Merchant Advisors for Bad Credit Business Loan? Looking for a transparent lender with no history of prejudice? Look no more, Merchant Advisors will treat you no different even if you have a bad credit score, with no application fee, and multiple options you are a step closer to improve the credit score of your small business. So, use these resources strategically and make your dreams happen. In case of any assistance feel free to call us on our toll free number at (833) 827-4412. You can also fill out our online application form on the website. For more information on bad credit business loan follow us on Twitter (@Onlinecheck) and Facebook (Onlinecheck). Have a bad credit and unable to secure a business loan? 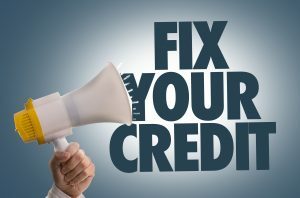 Get your credit score back on track with bad credit business loans from Merchant Advisors.